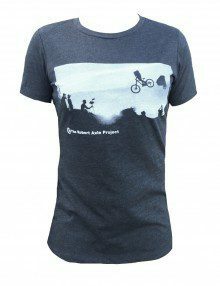 Sweet tee! 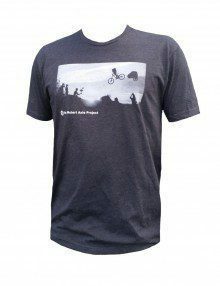 Great fit, very soft, comfortable, and turning heads at the bike shop. Love it! 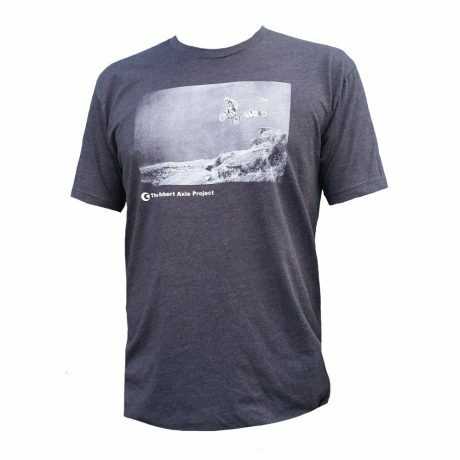 Awesome shirt. Cool looking and comfortable! Written by co-founder and owner Katy Bryce! This little book is all you need for sweet rides in central Oregon and will put you on the best-of-the-best of the area’s singletrack. Each ride features a topographical map, directions to trailheads, trip distance, suggested season, difficulty ratings, a fitness intensity rating, suggested routes, options, and trail descriptions formatted as mileage logs that are easy to reference at a glance while out on a ride. 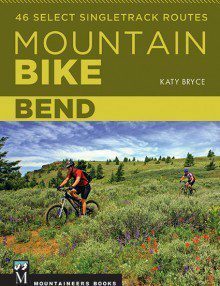 Whether you’re a local looking for new routes, or a vacationer needing quick, well-described choices to fit your skill, fitness, and appetite for adventure, Mountain Bike Bend is the book you’ll want to reach for. Read the full Amazon description here. *If you are located in Bend, Oregon and want to pick this book up at our warehouse, we can refund your shipping costs! After you place your order, just send an email to us and let us know.